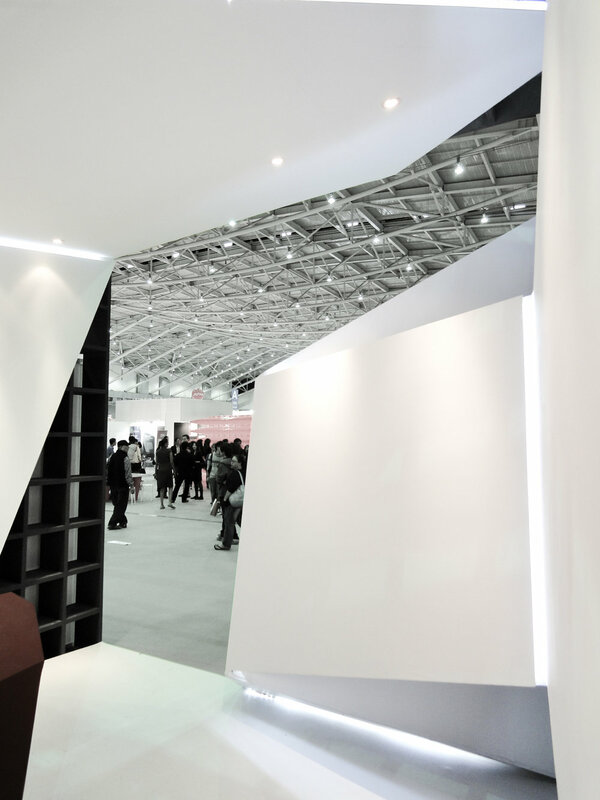 The design concept for“The cube of constellation”is the booth for IDA Congress in Taipei, Taiwan. Within this is a 4.5 meter cubical space designed for International Federation of Interior Architects/Designers association, we intend to create an unique space which can represent the communication, integration and interaction between different cultures and design thinking from different countries of the world. 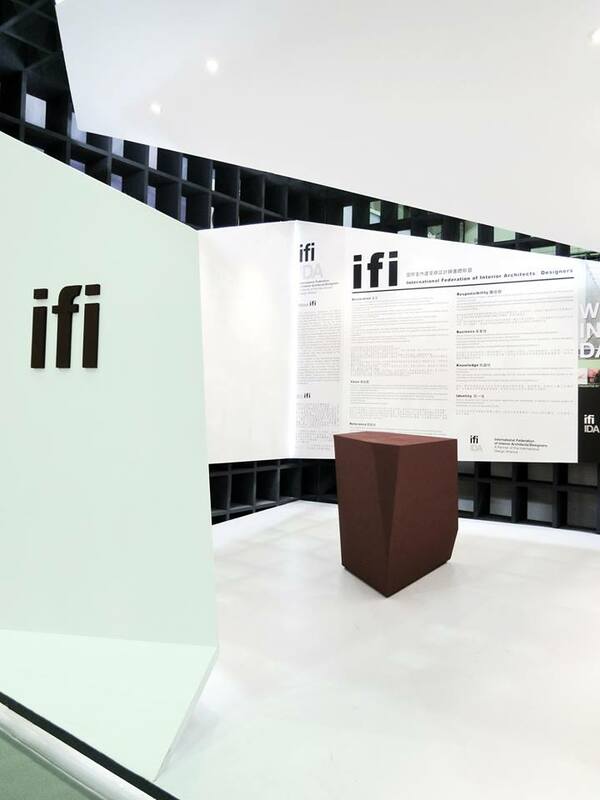 By showing the various schemes from different areas in scheduled time, the space would be able to dialogue with visitors inside the cube to create a dynamic and ever-changing interaction within this physically static space. 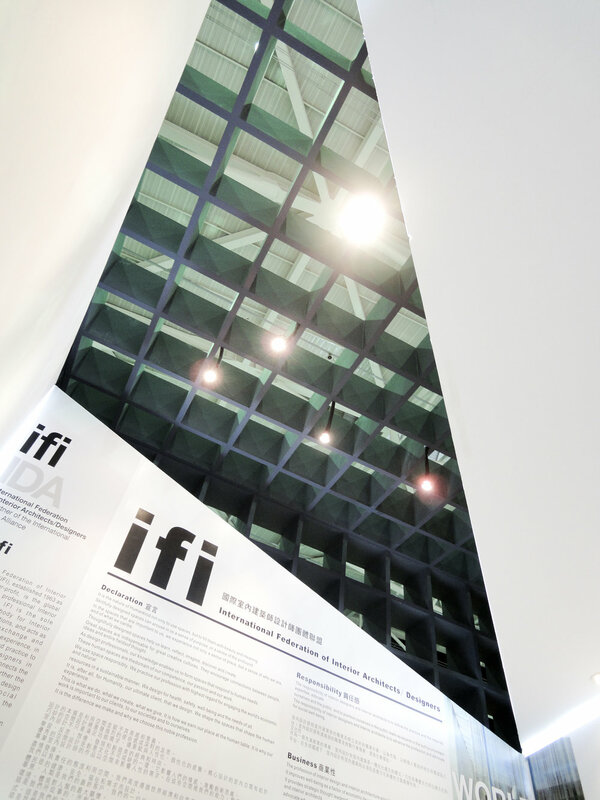 Therefore, through the changing atmospheres inside“The cube of constellation”, visitors can have better understanding of the main purpose and sprit of the International Federation of Interior Architects/Designers association.